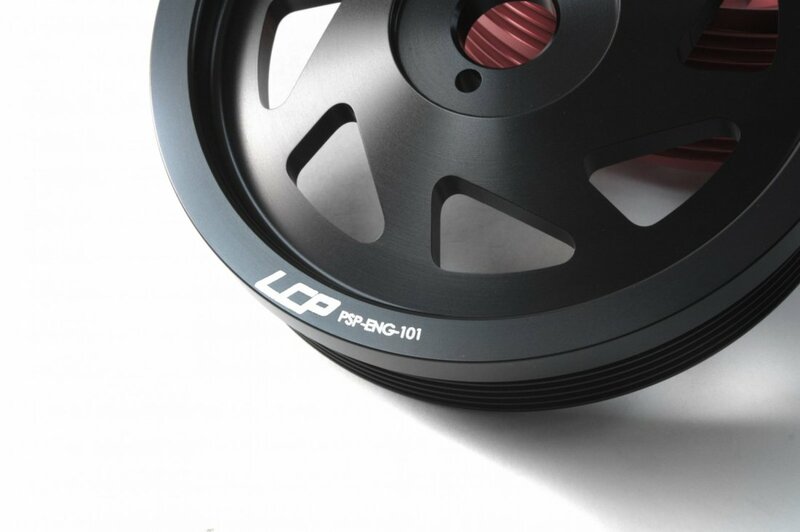 Gain throttle response and lose some engine weight in the process with the Perrin Performance Lightweight Crank Pully. 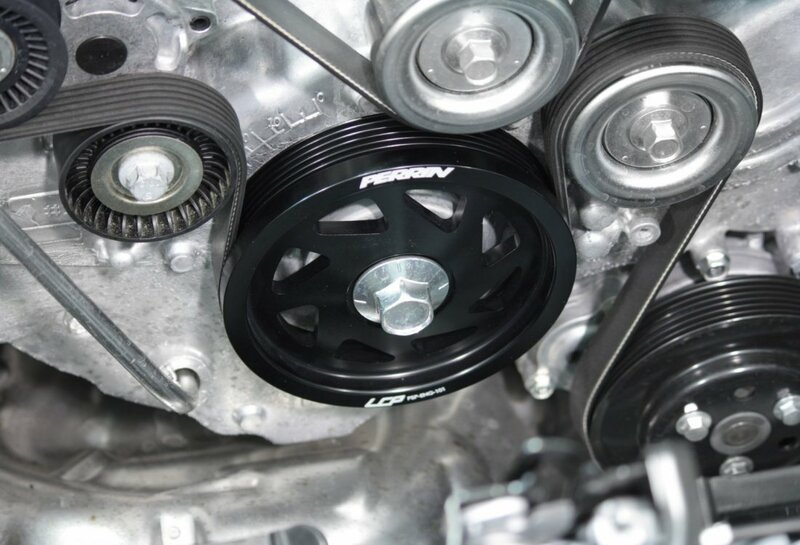 This Perrin Performance Lightweight Crank Pully is a weight saving, performance enhancing upgrade for your Scion FR-S/Subaru BRZ. It will help lighten up the rotation parts in your engine, and free up hindered power. 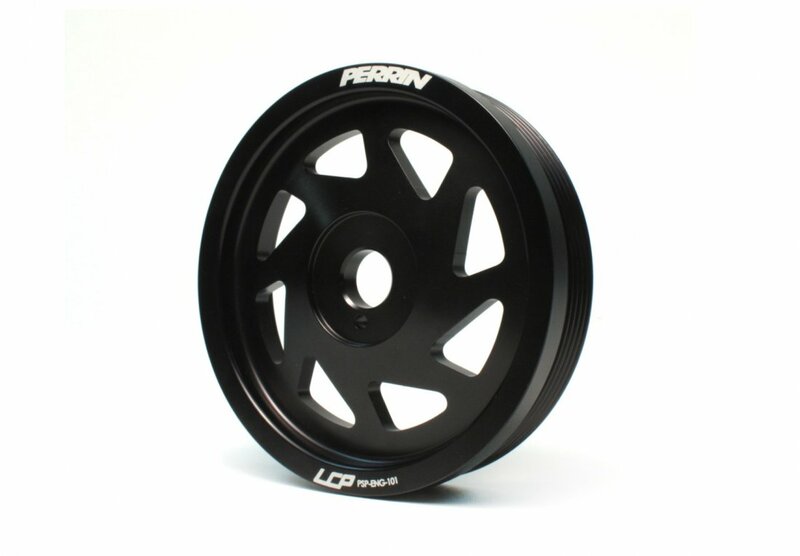 Call us today at 714-582-3330 to order your Perrin Performance Lightweight Crank Pully or to speak with one of our specialists if you have any questions. Let us install it for you!